Few foods create as much controversy as nuts. We often hear that nuts are good sources of many nutrients including fiber, protein and healthy fats. Nuts are also said to lower our risks for heat disease, diabetes, and stroke and even help to manage our weight. Is that all true, and, if so, how much is enough and how much is too much? 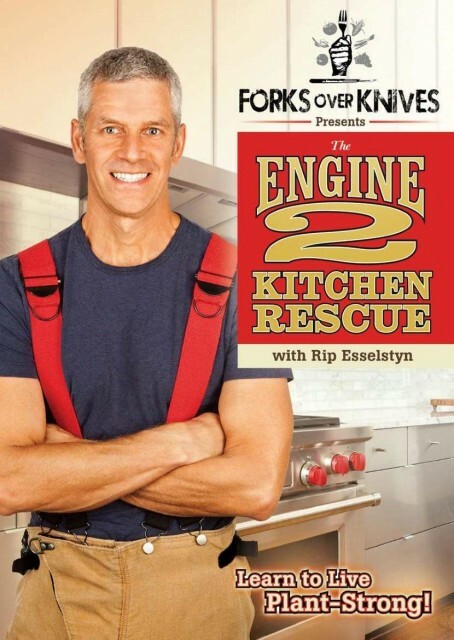 Join Rip Esselstyn, former firefighter and author of the national best-selling The Engine 2 Diet, as he guides the White and Wally families through an Engine 2 Kitchen Rescue. 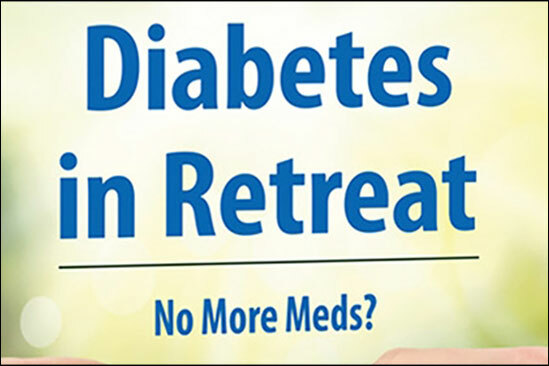 Watch Rip teach these families how to take control of their health. 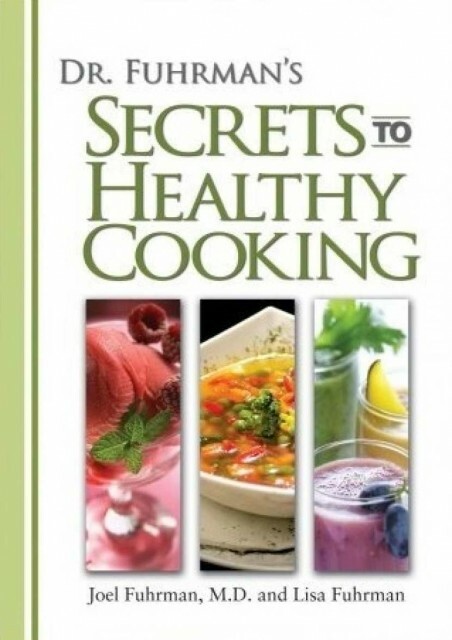 This DVD serves as an introduction to a world of great taste and superior health. 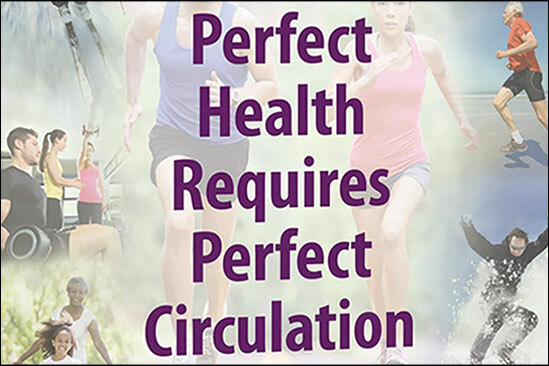 Only through making the world's healthiest foods in your own kitchen can you really experience all the pleasure that the Eat to Live diet-style has to offer. 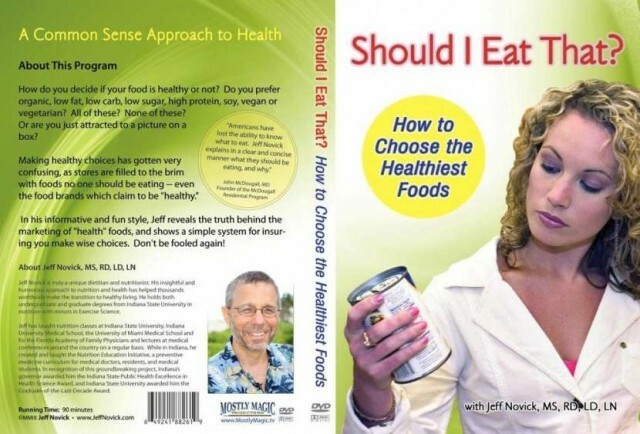 How do you decide if your food is healthy or not? 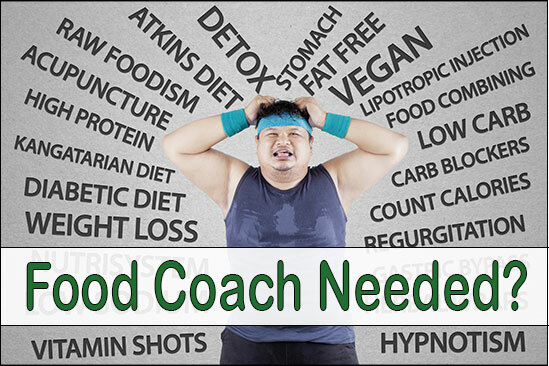 Do you prefer organic, low fat, low carb, low sugar, high protein, soy, vegan or vegetarian? All of these? None of them? Or are you just attracted to a picture on a box? Making healthy choices has gotten very confusing, as stores are filled to the brim with foods no one should be eating—often even the food brands which claim to be "healthy." Obesity is a worldwide health disaster; it's catching up to tobacco as the top preventable cause of death in the United States. 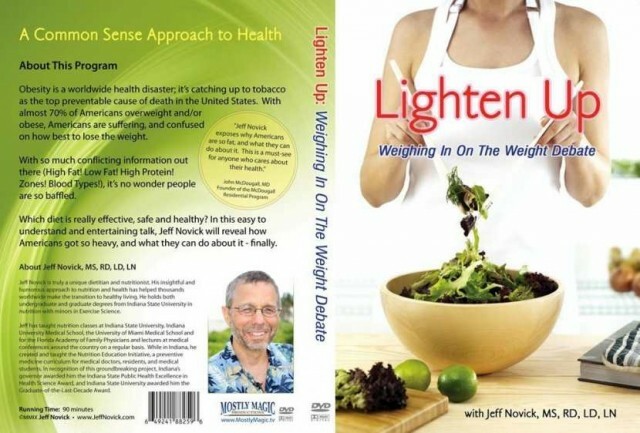 With almost 70% of Americans overweight and/or obese, Americans are suffering, and confused on how best to lose the weight. With so much conflicting information out there (High Fat! Low Fat! High Protein! Zones! Blood Types! ), it's no wonder people are so baffled. Which diet is really effective, safe and healthy? 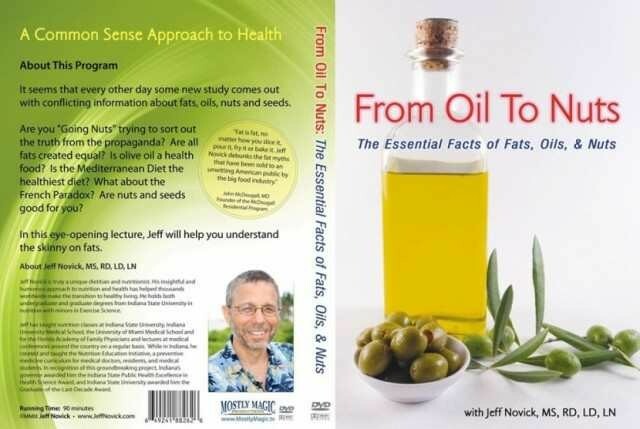 It seems that every other day some new study comes out with conflicting information about fats, oils, nuts and seeds. 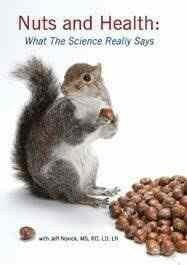 Are you "going nuts" trying to sort the truth from the propaganda? Are all fats created equal? Is olive oil a health food? Is the Mediterranean Diet the healthiest diet? What about the French Paradox? Are nuts and seeds good for you? 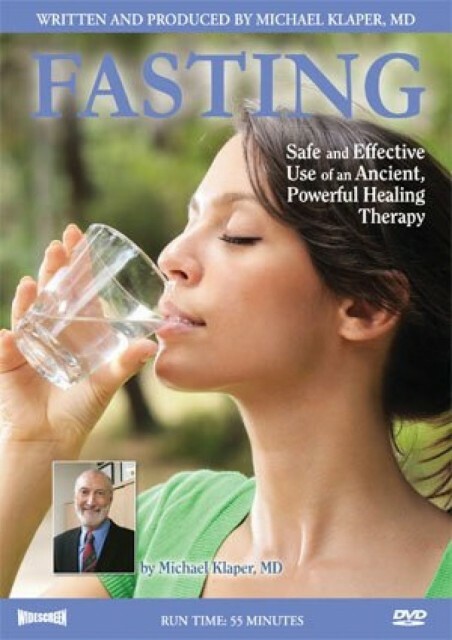 ​​Understand the benefits and proper procedures for fasting. Understand who can benefit from fasting, who should not fast, how to prepare for a fast, what to expect during a fast, when and how to take a break from fasting, what to eat after fasting to maintain your health. 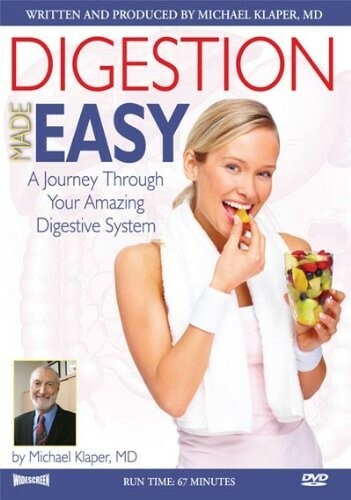 ​Digestion Made Easy takes you on a journey of understanding through your digestive system to meet the amazing organs that turn your food into YOU! 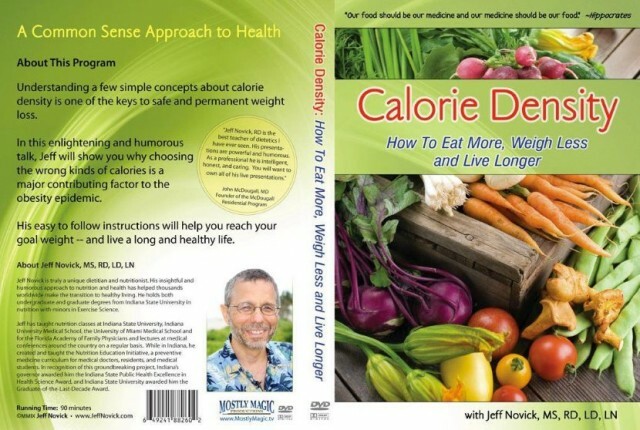 ​In this enlightening and humorous talk, Jeff will show you why choosing the wrong kinds of calories is a major contributing factor to the obesity epidemic.